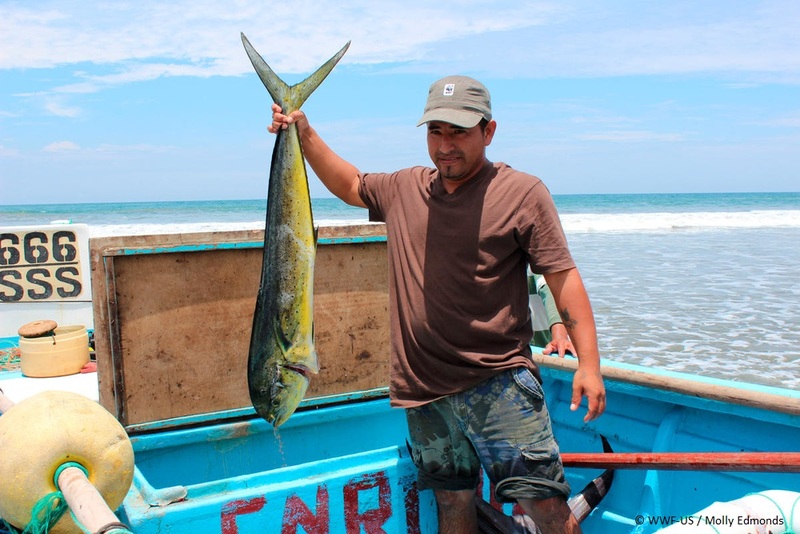 On February 18, 2019, WWF-Mexico hosted its first Sustainable Seafood Roundtable. 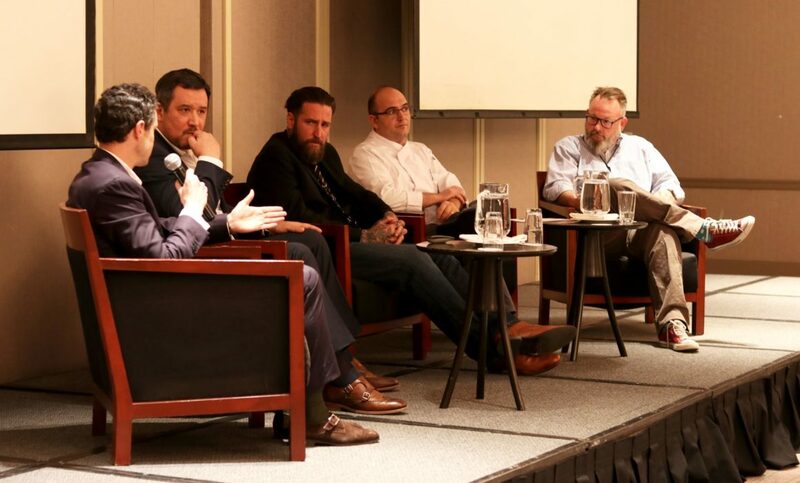 The event, held at the Hyatt Regency in Mexico City, brought together representatives from across the full seafood supply chain, from fishermen to distributors, and end-market buyers such as Hyatt, Hilton, and Iberostar hospitality groups to explore the opportunities for, and barriers to, sourcing sustainable, responsible seafood in Mexico. The day-long event included informative sessions on Fishery Improvement Projects (FIPs) and FisheryProgress.org as a platform for the tracking and reporting of fishery improvement efforts; presentations given by FIP implementers in Mexico on the progress of their projects; a session on financing and blue economy; as well as two interactive Supplier and Buyer panels where industry representatives shared their experiences, challenges and successes. Through this Roundtable, WWF-Mexico brought together a diverse group working in the seafood industry to get ‘back to the basics’ of what environmentally sustainable, responsible seafood production looks like; what fishery improvement efforts are being made in Mexico and where; and how industry can come together to support continued environmentally sustainable growth in this market. 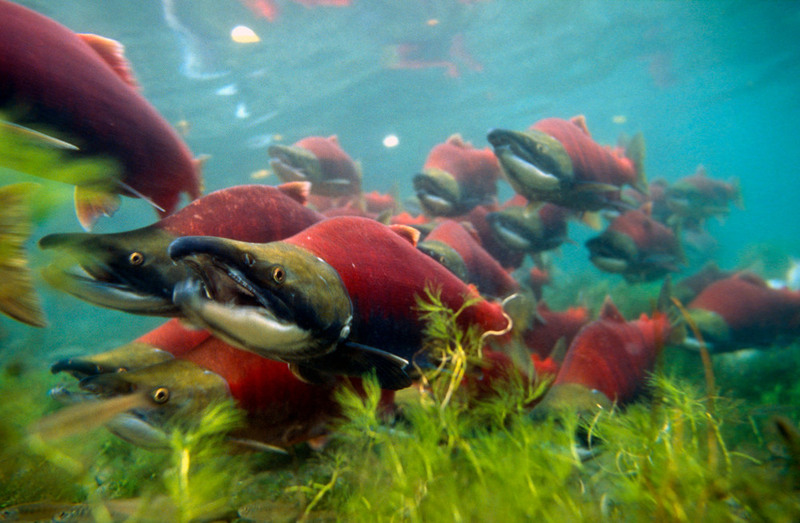 Bristol Bay is home to the largest wild sockeye salmon run in the world, producing nearly half of the world’s sockeye salmon supply. These fish and the pristine waters they swim through are an irreplaceable resource for both the American and Alaskan economies. 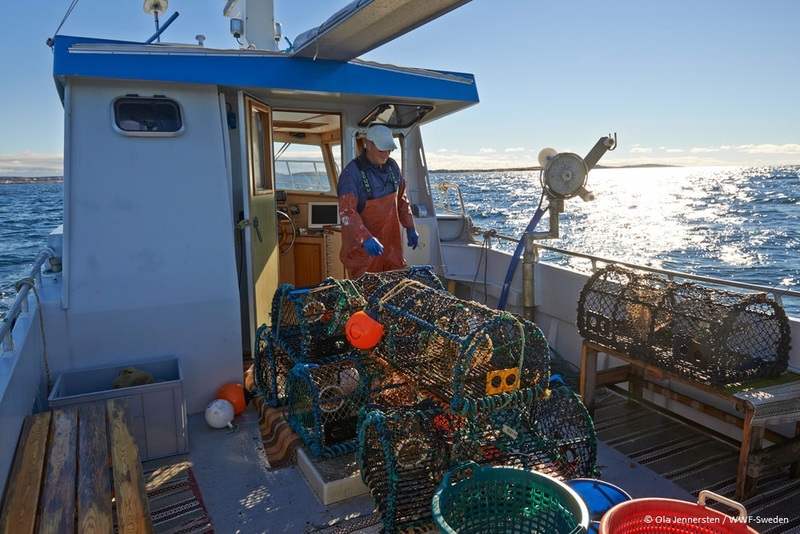 Bristol Bay’s salmon generate over $1.5 billion in economic activity and support 20,000 jobs; these jobs spur the growth of other industries, including shipping, reprocessing, and retail. Today, nearly 93% of fisheries around the globe are overfished or fished to their ecological limit. 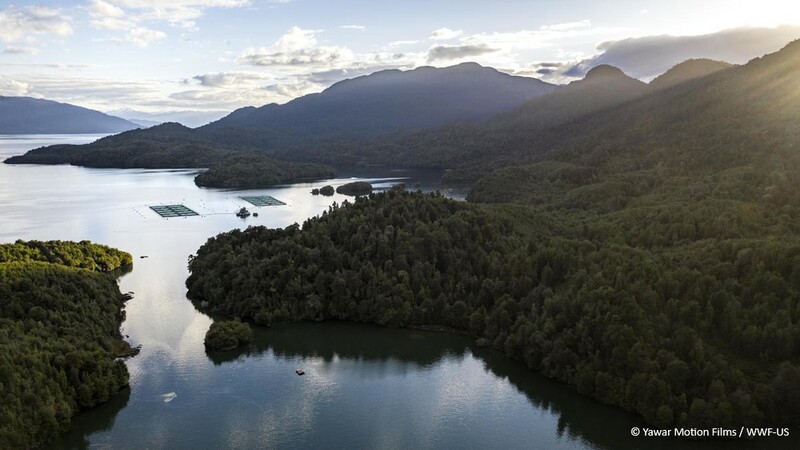 The status of global fish stocks presents a major cause for concern, as we strive to feed the appetite of a growing population while also protecting our planet’s natural resources. At World Wildlife Fund (WWF), working with multinational businesses around the world helps to drive more sustainable food systems that both conserve nature and feed humanity. 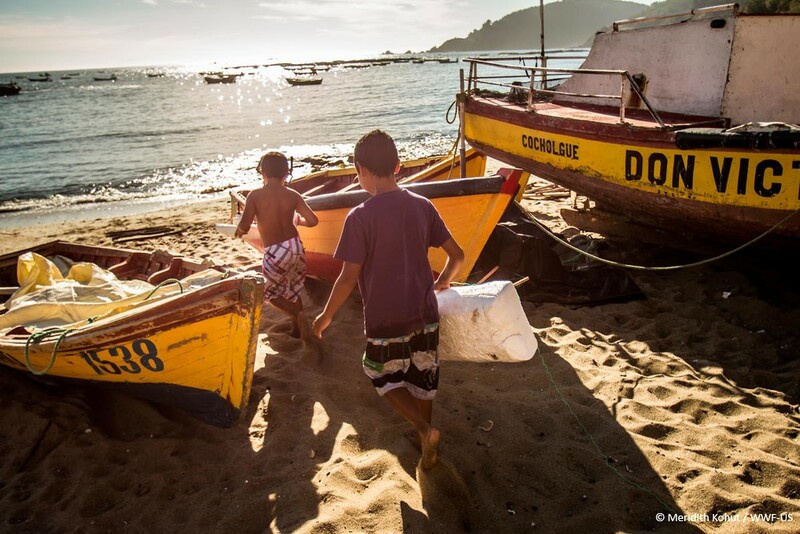 Currently, WWF is partnered with over 100 leading companies, globally, working to transition seafood supply chains to become more sustainable, responsible and traceable. 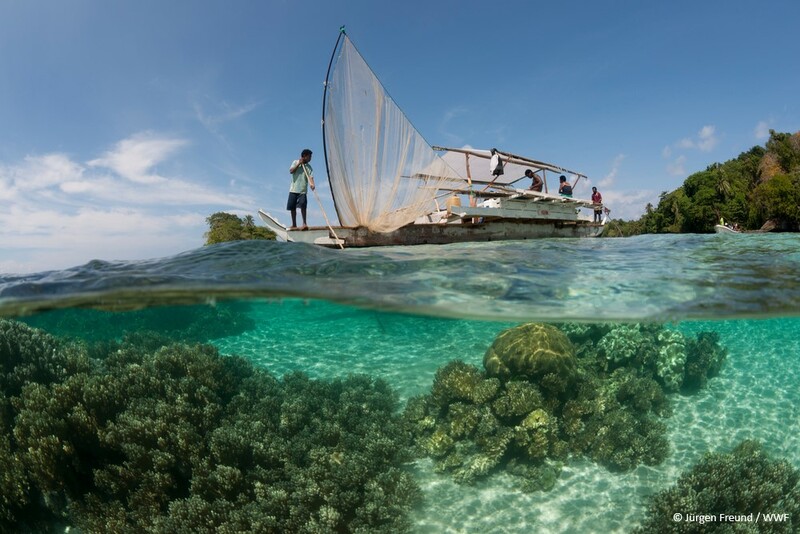 Hospitality is a global market – and hotels provide a unique opportunity to support local fisheries and the communities where properties are embedded. 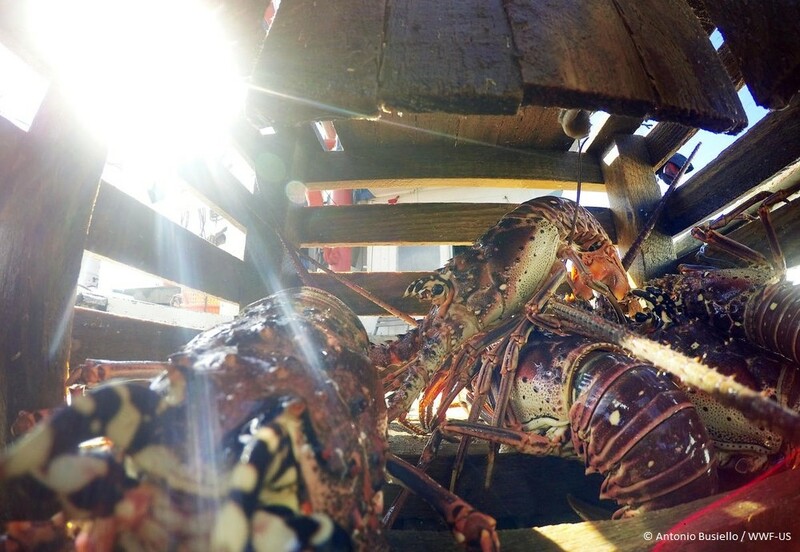 That’s why we’ve partnered with Iberostar Hotels & Resorts to continue to propel the global hotelier towards a more responsible, sustainable seafood supply chain that also supports local communities transitioning to more responsible, sustainable practices. When it comes to agriculture, what you don’t know can hurt you. That’s why companies are beginning to use blockchain technology to trace food products—notably, seafood, beef, and soy—back to their source. But, according to Accenture’s new report titled “Tracing the Supply Chain: How Blockchain Can Enable Traceability in the Food Industry,” using the technology well takes careful planning and wide collaboration. 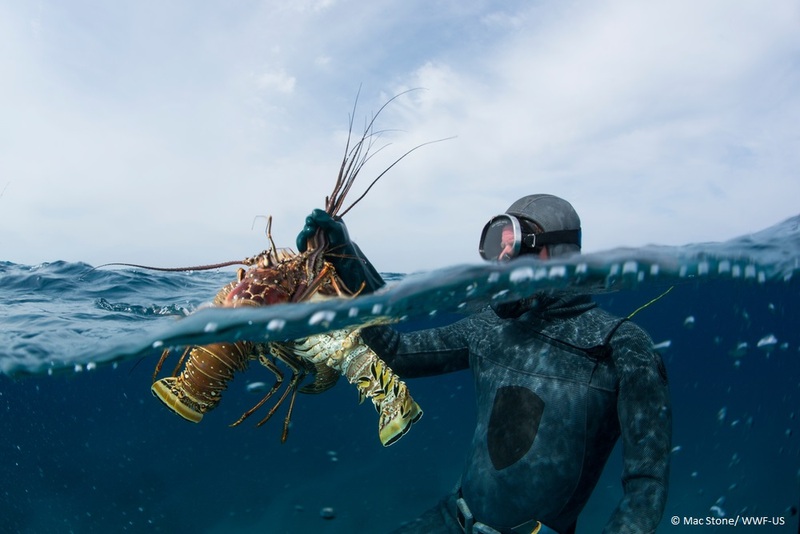 Last month, The Bahamas’ spiny lobster fishery became the first Caribbean fishery to achieve Marine Stewardship Council (MSC) certification, meeting the leading environmental standard for wild-caught seafood.